These originate from Eritrea (Ethiopia), near sea level. 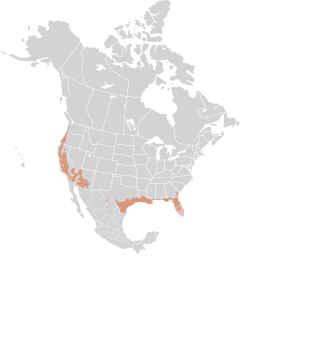 The species, massawana, derives from an old locality name, Massawa, in Eritrea. Identification: Most online sources describe bright red flowers. 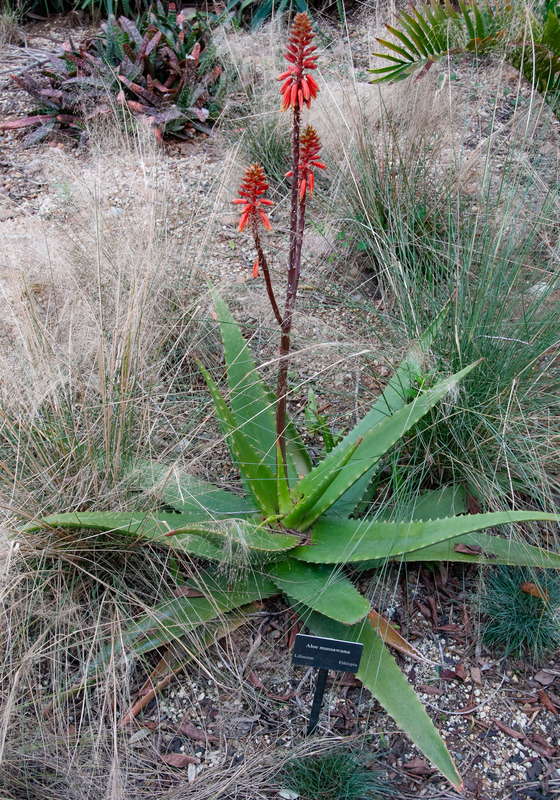 Leaves occur in rosettes as with other aloes and are green to gray-green, with thorny edges. I was able to find very little information about these. See the Aloe comparison table. Aloe massawana description by Thomas H. Kent, last updated 12 Oct 2018.